I'm almost in awe of her. We met to have some lunch. All in all - a pleasant bunch. We ordered salads, sandwiches, and soups. And said, "Ice cream, please. 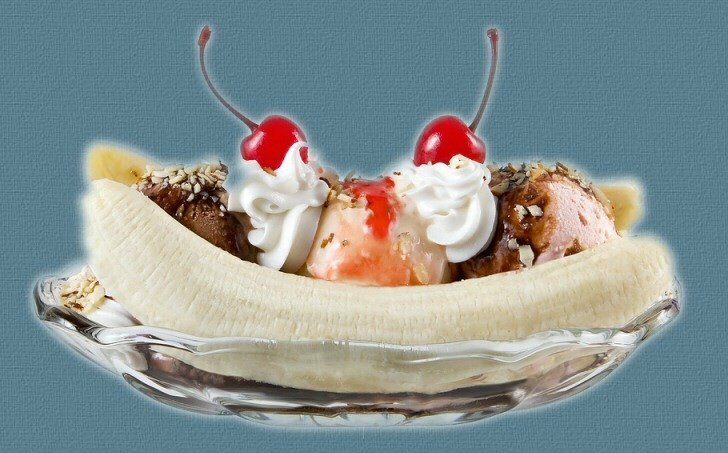 Two scoops." And the others were aghast. "Along with heated apple pie,"
As if people did this all the time. I did not enjoy mine. As her pie ala-mode went down. They ate their lunches, and they frowned. I called and invited Mae. She asked if she amused me. And you also do confuse me." When I feel I must be sensible?" "I am tasting all that's possible." And do the things I should. I hate missing out on something good." "This year I realized I was old,"
She grinned, "I've not been this old before. 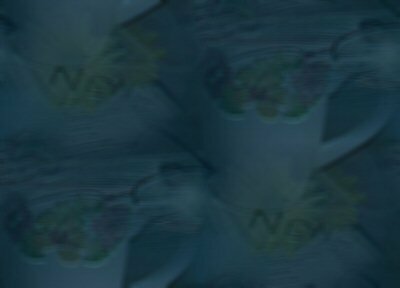 Those things for years I have ignored. And too many books I have not read. And kites to be flown overhead." I've not laughed at all the jokes. And potato chips and cokes." And feel ocean spray upon my face. And thank God for His grace." To the folks I love the most." Nor walked in the morning rain. I want to fall in love again." You'd have to say I died a winner." That I had my heart's desire. "I've changed my mind, it seems." Only add some more whipped cream." 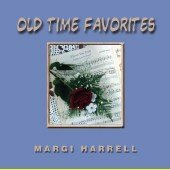 "The World is Waiting for the Sunrise" is featured on "Old Time Favorites" CD by Margi Harrell.